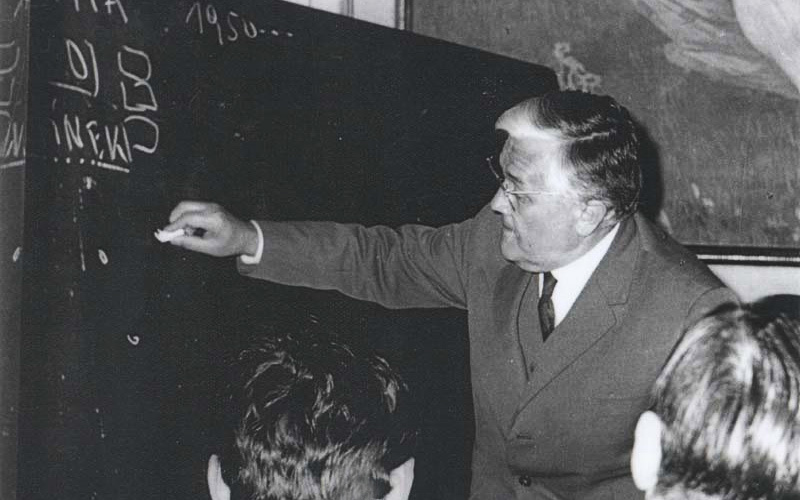 In Czechoslovakia the origins of computer technology date back to the early 1950s when Antonín Svoboda started to build the Department of Mathematical Machines in the Central Mathematical Institute. 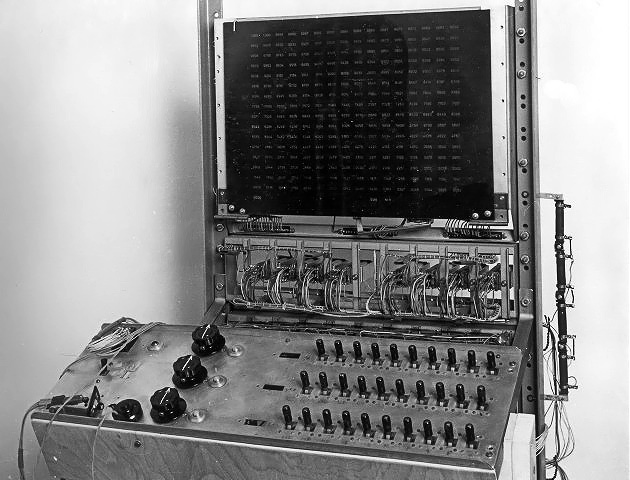 One of the main tasks of this department, transformed in the Institute of Mathematical Machines of the Czechoslovak Academy of Sciences in 1955, included the design and construction of the first original Czechoslovak automatic computer SAPO. Despite many difficulties that the team of Mr. Svoboda had to deal with during the SAPO development, they succeeded in designing the equipment with many top quality parameters, e.g. being the first in the world to use the so-called fault-tolerant principle. One of the greatest obstacles slowing down the SAPO development was a lack of adequate components which the Czechoslovak electro-technical industry was not able to produce neither in the required quality or quantity. In 1950s the relay construction elements of SAPO were outdated as regards computer technology and they were used as a substitute for non-available electron tubes. Unlike in the USA or the Western European countries, where in 1950s electron-tube computers fully dominated the field, in Czechoslovakia the computer technology was lagging one generation behind. The Czechoslovakia´s delay in introducing automatic computers was caused mainly by insufficient production base, lack of funding, lack of qualified specialists and by the economic embargo on importing components from capitalist producers. Respective government authorities (especially the Ministry of General Engineering) underestimated production demands in the field and VHJ ZJŠ Brno as the main production facility for computer technology at the beginning of 1960s failed completely. Still, the research and development base, that was formed during 1950s and in the early 1960s in the Research Institute for Mathematical Machines (VÚMS), was of the highest standard and its staff managed to design original computing equipment (e.g. EPOS 1), that often had the same parameters as top computers produced in capitalist countries. In the early 1960s, failure to produce computers designed by VÚMS resulted in the following situation: in Czechoslovakia at the beginning of 1964 there were in operation only 25 small automatic computers of foreign production that were far from meeting the requirements of the national economy. 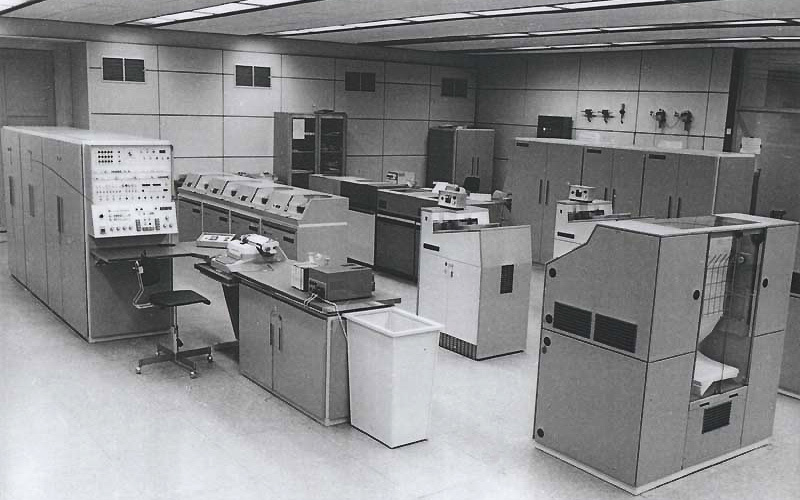 The low number of automatic computers sharply contrasted with a great attention paid to computer technology by the Czechoslovak government and the Central Committee of the Czechoslovak Communist Party in mid-sixties. Between 1960 and 1965 the government issued 14 resolutions on the issue and other 3 resolutions covered the field partially. However, none of the 17 resolutions were consistently complied with, which resulted in Czechoslovakia seriously lagging behind in the field of computer technology as a whole. The policy for the production of digital computers adopted by the government Resolution no. 935/61 (VHJ ZJŠ Brno, Aritma Praha) was not complied with by the Ministry of General Engineering, since the Brno production facility did not focus that much on the production of computers, but rather on the production of tractors. As a result, no production facility for mathematical machines was constructed before 1965. In 1964 the government responded to the lack of digital computers by the Resolution no. 335/64 that catered for the needs of the Czechoslovak economy for mathematical machines by importing them from abroad. This government resolution helped solve the urgent lack of computer technology, while also solving a critical shortage of computer time apparent in mid-sixties. 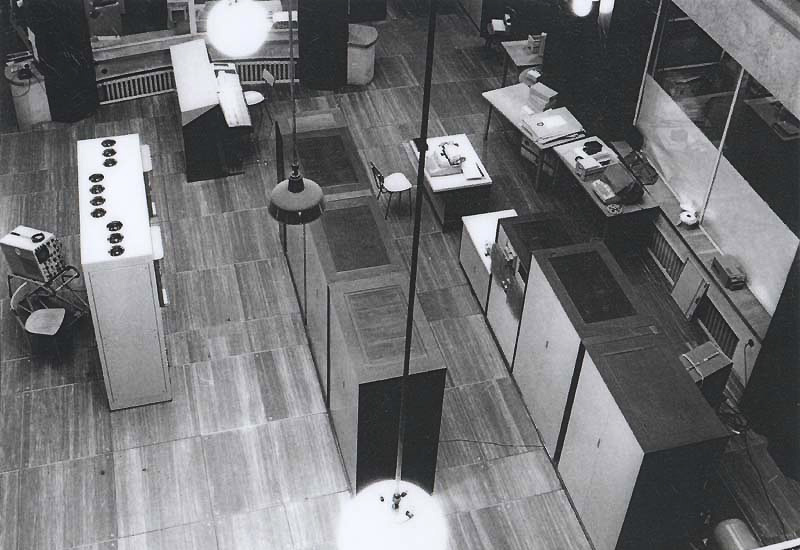 In 1965 the consortium of Závody přístrojů a automatizace ("Machines production and automation") was created, becoming the new production base for the Czechoslovak computer technology. In the Závody přístrojů a automatizace the serial production of the first Czechoslovak computer MSP 2A was launched in 1966. Yet, the MSP 2A production was almost four years behind the original schedule and it was for these reasons that e.g. 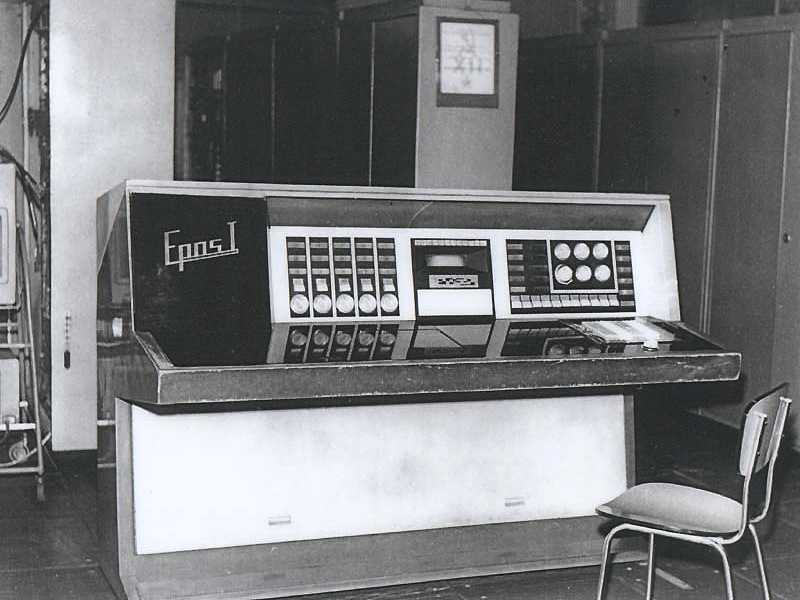 the EPOS 1 computer never became a part of the serial production. 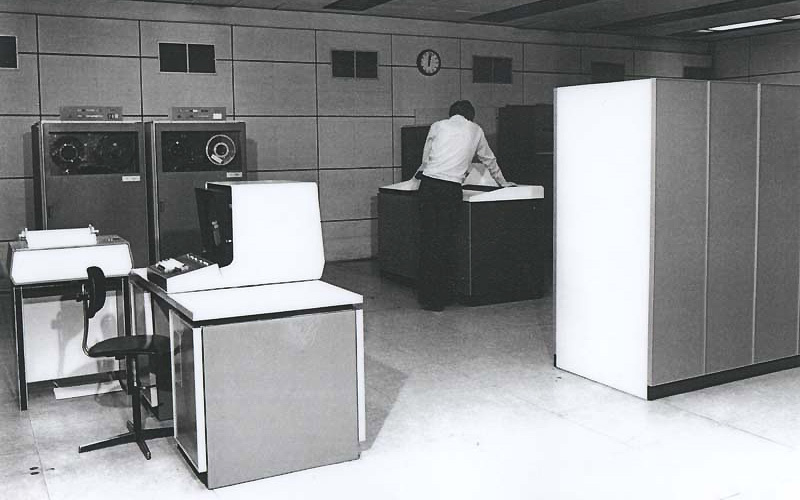 In the second half of 1960s the Czechoslovak computer technology started to be more and more closely linked to other countries of the Council for Mutual Economic Assistance. The production of integrated-circuit computers, that were becoming dominant computing devices in capitalist countries, turned out to be too technologically demanding and well beyond the capacity of individual socialist countries. Therefore, in 1969 the international agreement was signed on the Unified System of Electronic Computers (USEC), with Czechoslovakia as one of its founding countries. The accession to the Single System programme meant the end of Czechoslovak independent activities in the computer technology development which started in 1950 and had its peak between 1958 and 1968. The Czechoslovak participation in the Unified System international programme between 1968 and 1990 represents a rather different chapter of the Czechoslovak history of computer technology. Its analysis remains a challenge for further historical research of this - so far rather neglected - chapter of the Czechoslovak science and technology history. In the early 1960s, failure to produce computers designed by VÚMS resulted in the following situation: in Czechoslovakia at the beginning of 1964 there were in operation only 25 small automatic computers of foreign production that were far from meeting the requirements of the national economy. 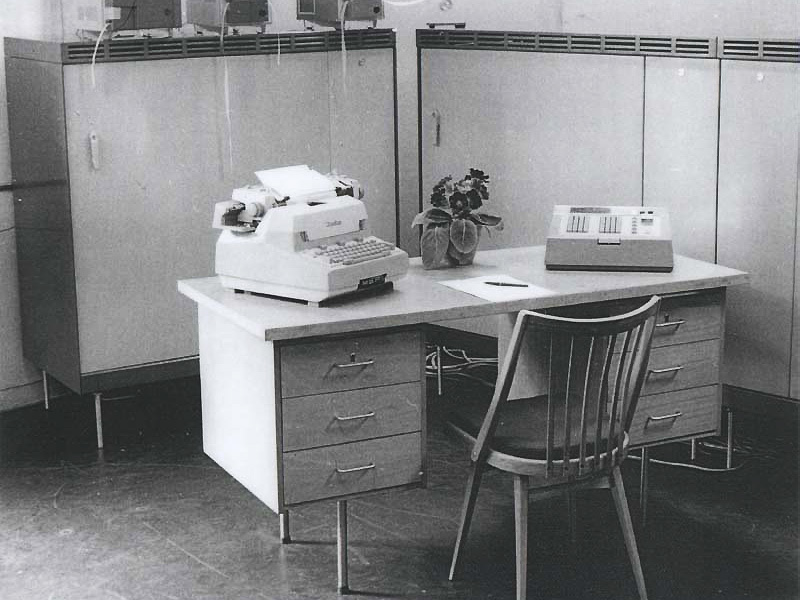 The low number of automatic computers sharply contrasted with a great attention paid to computer technology by the Czechoslovak government and the Central Committee of the Czechoslovak Communist Party in mid-sixties.